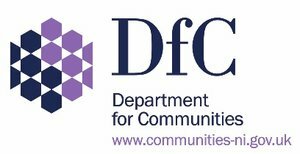 Three community projects in Glasgow will benefit from recent grants offered by the Architectural Heritage Fund (AHF). This funding round includes support to The ‘Pyramid at Anderston’, a new social enterprise delivering programmes from Glasgow’s iconic Pyramid Church, as well as funds to support the ongoing renewal of Govanhill Baths. Each project, which also includes grant support to the Royal Scottish Pipe Band Association for the renewal of their music and community hub, highlights a piece of Glasgow’s unique social and industrial history. A focal point for the communities of Anderston and Finnieston is the instantly recognizable, ‘Pyramid Church’. Designed by architects Honeyman, Jack and Robertson in 1965, the completed building arose as part of the comprehensive redevelopment of the Anderston area in Glasgow. It is currently used around the clock for a variety of community and third-sector uses; the main hall is also offered to refugees and asylum seekers as a secure place for overnight accommodation. After working closely with the community for two years, The Church of Scotland plans to sell the building to a new organisation – the ‘Pyramid at Anderston’ - that will continue delivery of its community programmes and rejuvenate the building so that it can expand and sustain this important work. The ‘Pyramid at Anderston’ organization is planning the regeneration of the property as a mixed-use hub, and by repairing and modernizing the facilities, the building will allow increased access for a wider range of uses while maintaining affordability for people in the community. The AHF grant will help pay for the volunteer-led organisation to take on a part-time project organiser to manage the works. 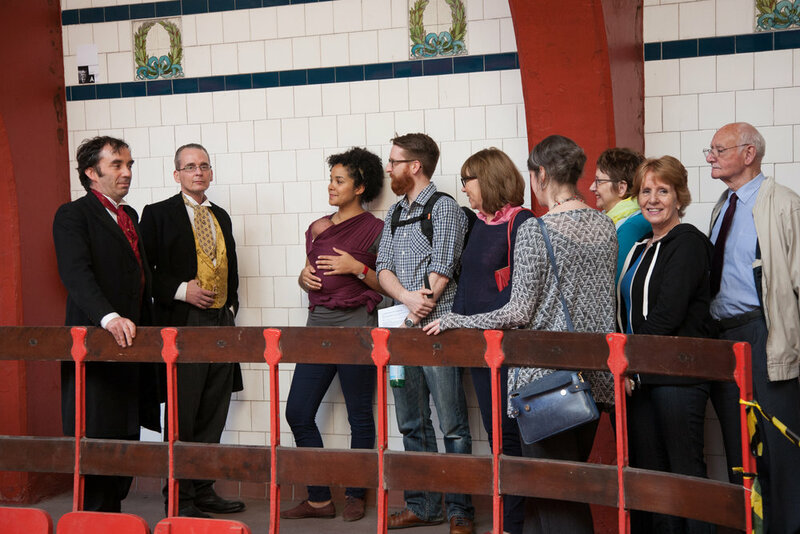 Steaming ahead with the goal of fully reopening an Edwardian Bath and Wash House, the Govanhill Baths Community Trust is progressing through the second of three phases of regeneration. Previous funds from the AHF helped support the partial refurbishment of the complex, which enabled its initial re-opening to the public. Since reopening in 2014, the building has hosted over 325 events and welcomed over 17,500 visitors. The current phase will see the reopening of the Ladies’ and Learners’ Pool, a Turkish bath suite, and an overhaul of the building structure. 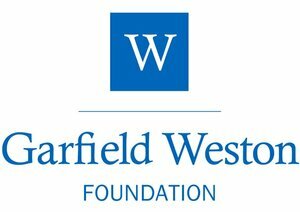 The AHF grant will help the Trust employ a new Project Organiser to lead the development into the final capital works phase. These AHF grants have been generously supported by funding from Historic Environment Scotland.